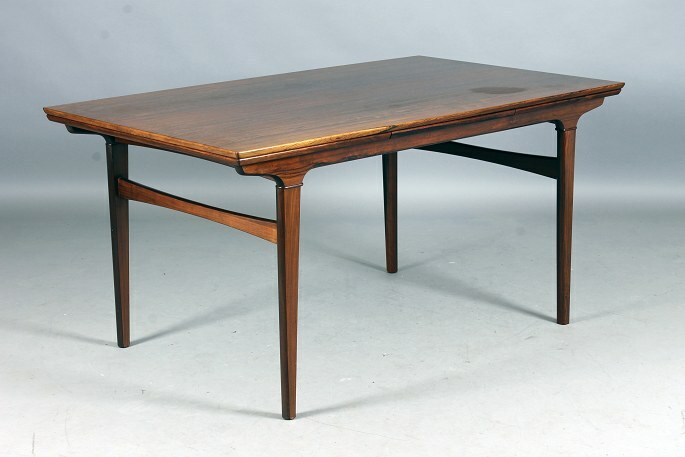 Roxy Klassik * Table with Dutch leaves. L: 150 cm. + 2 x 50 cm.